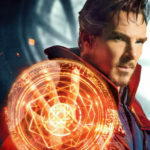 The Disney Parks Blog revealed that Doctor Strange will begin meeting guests at Disney California Adventure. 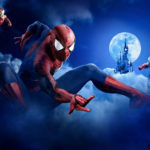 The debut of the meet-and-greet nor the location has been announced. 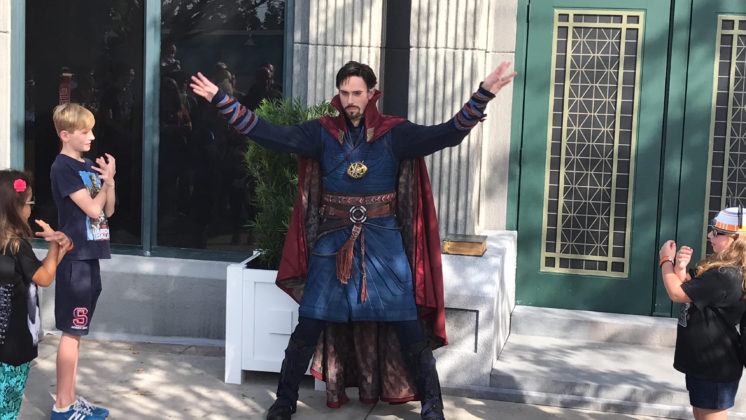 Doctor Strange, who appears in this spring’s Avengers: Infinity War previously met guests at Walt Disney World and can also be found on the Disney Magic cruise ship during Marvel Day at Sea. 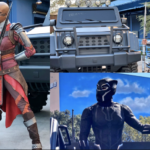 Currently, guests can meet Groot, Spider-Man, and Captain America at Disney California Adventure. 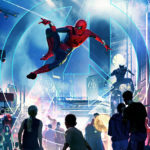 It was recently announced that a larger Marvel presence will be coming to the park in 2020 and that “a bug’s land” will be closing to make way for new Marvel experiences.